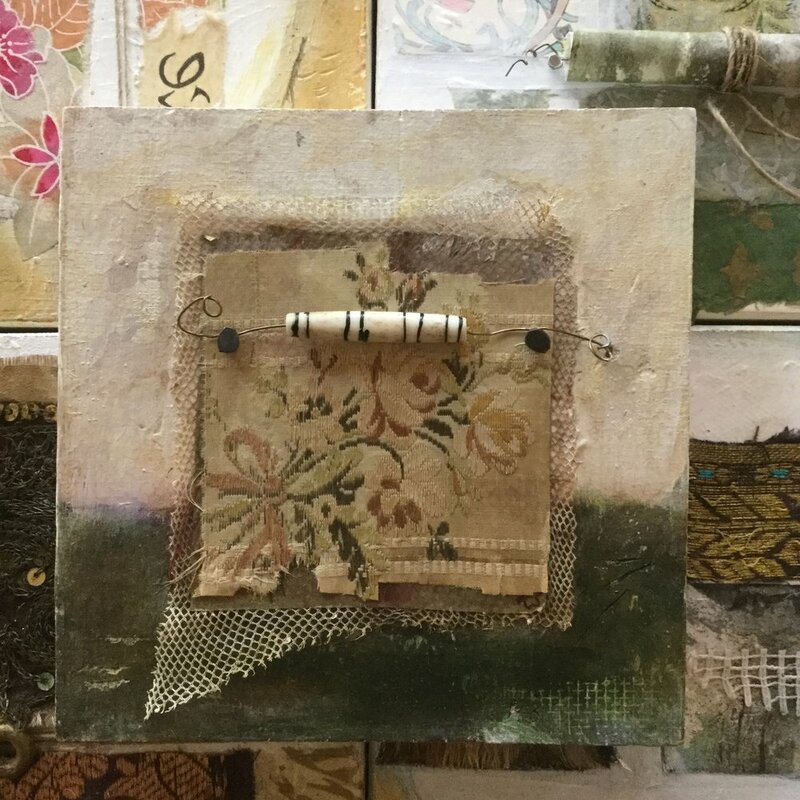 There is so much I love about making collages, the unlimited possibilities there are, the playfulness, the stories that they tell. 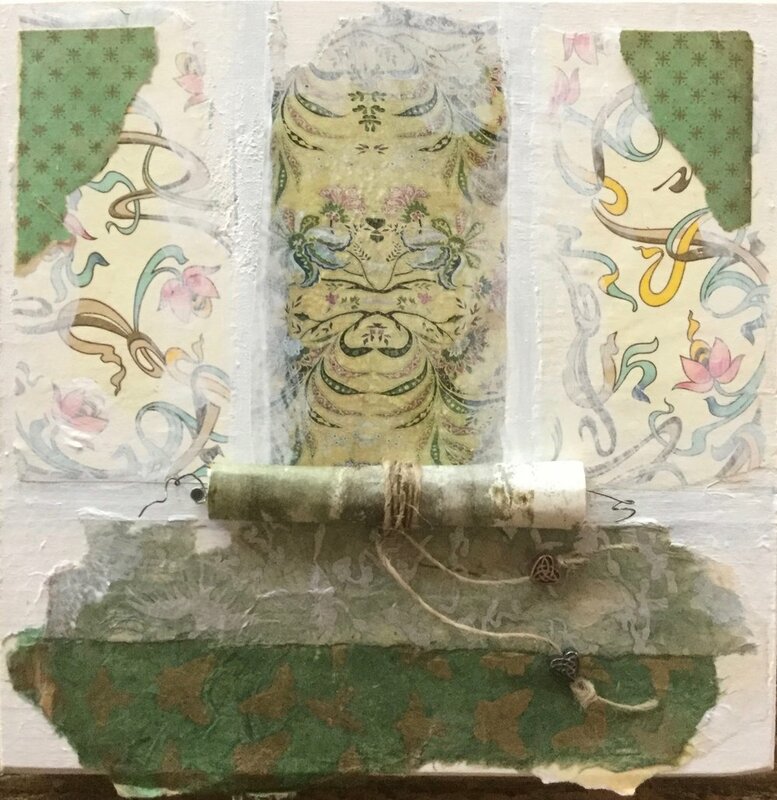 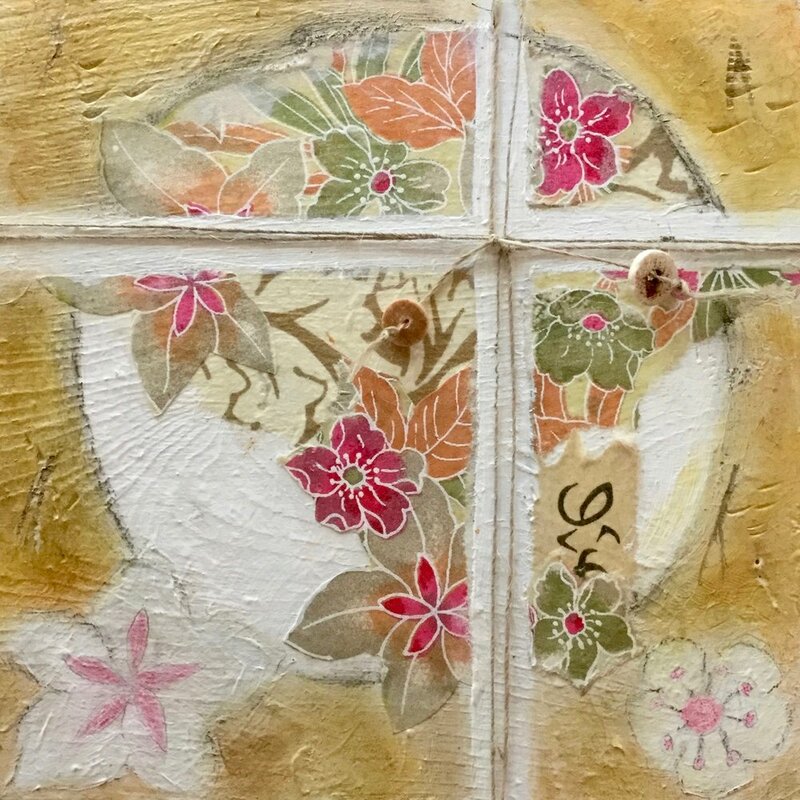 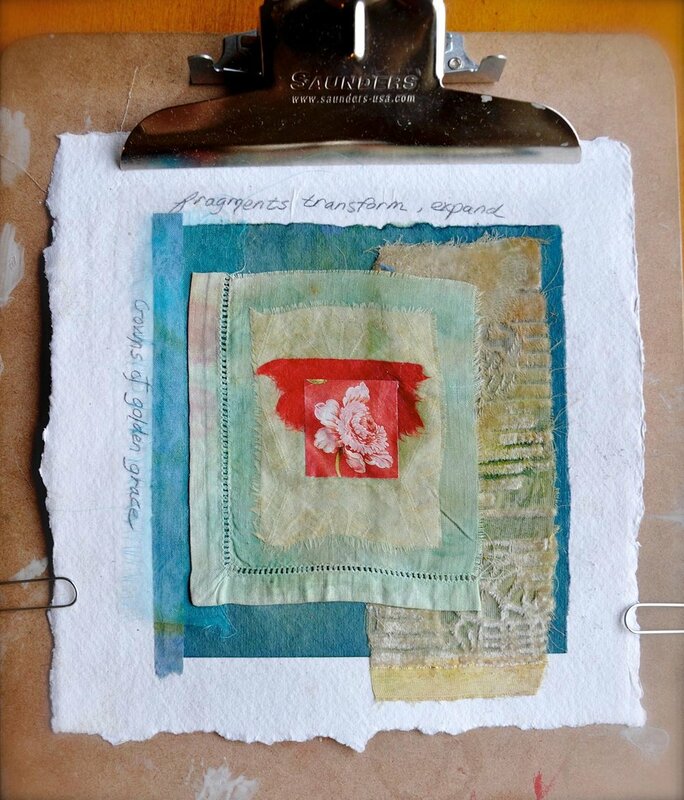 When I begin collage I begin very intuitively as I choose my images and materials, and then I switch back and forth between spontaneous discoveries and thought out design. 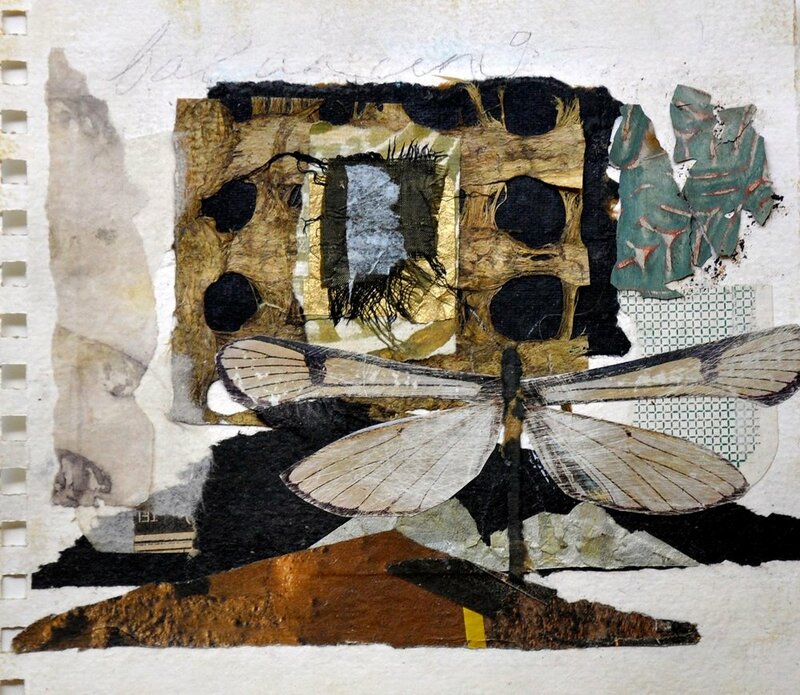 The collages that are featured in this gallery tell my story... the things that make me laugh and cry, my fascinaTStion with natural history and how I am always touched by nature.